The initial phase of the project has 72 units, including 18 studios, 24 one-bedroom suites, 24 two-bedroom suites and six three-bedroom suites. 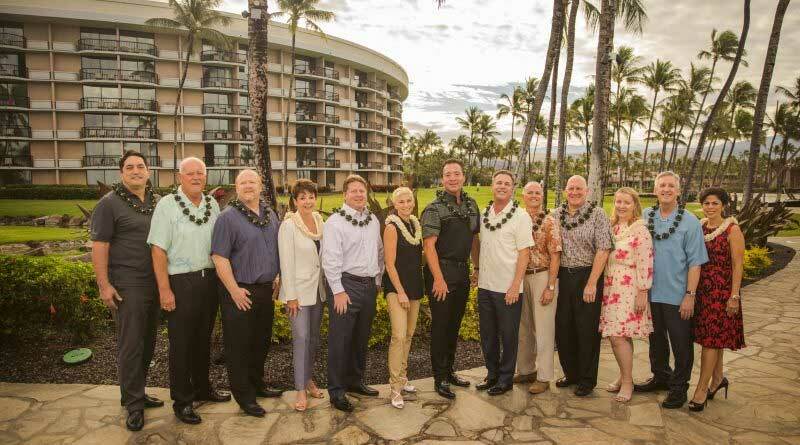 Hilton Grand Vacations acquired the tower two years ago from Park Hotels & Resorts (NYSE: PK), which owns the Hilton Waikoloa Village property, and took 160 rooms out of operation that year for the first phase of construction. The new suites each have full kitchens, private lanais and living and dining areas. Amenities, including a check-in and departure lounge and a fitness center, will be available in the near future. Owners and guests will also have access to the amenities of the Hilton Waikoloa Village hotel next door. Hilton Grand Vacations is planning to build a new time-share tower in the center of Waikiki, on the site of the former King’s Village shopping center, and is also planning to open its first property on Maui in 2021.